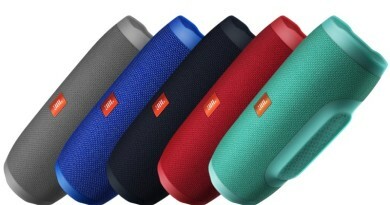 JBL's Flip 2 is portable bluetooth speaker, the successor to the original well regarded Flip. Opening up the box, you get the main unit, a USB charger cable, and some instructions. What is missing is a charger plug, so this unit must be charged via a laptop or other device with USB power. I like the design, its quite understated but modern if you opt for black or White, if you want something that stands out a bit then you can buy it in red, blue or yellow. The buttons are on one side of the unit, or the top if you stand it up vertically. They are covered by a rubberised material that covers most of the non-grill surfaces except for the ports at the rear. On the rear you will find a micro usb port for the charging cable, a 3.5mm input for physical connection and some battery charge indicator lights. As mentioned before the Flip 2 can be put on it side or stood up, opening more options on where you can place it on your travels. Build quality is good and the unit feels well made with a weighty feel without actually being too heavy. 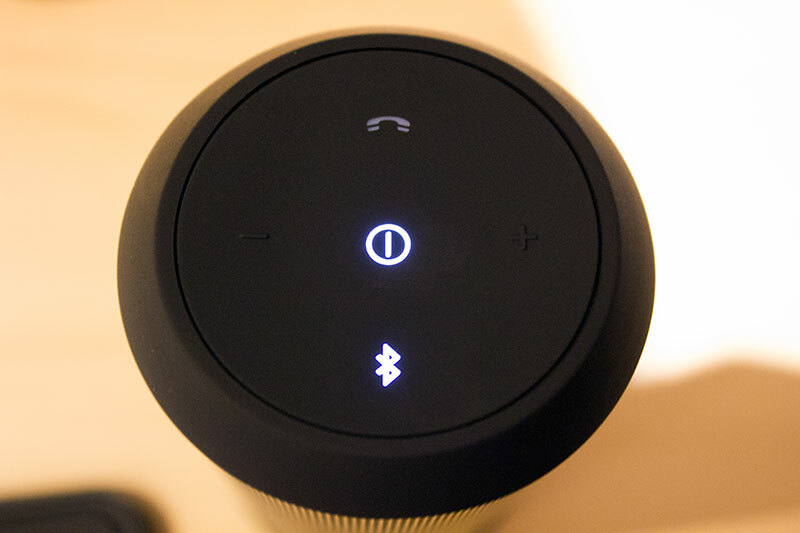 Set up is pretty simple, switch on the unit by pressing the power button, then press the bluetooth button. 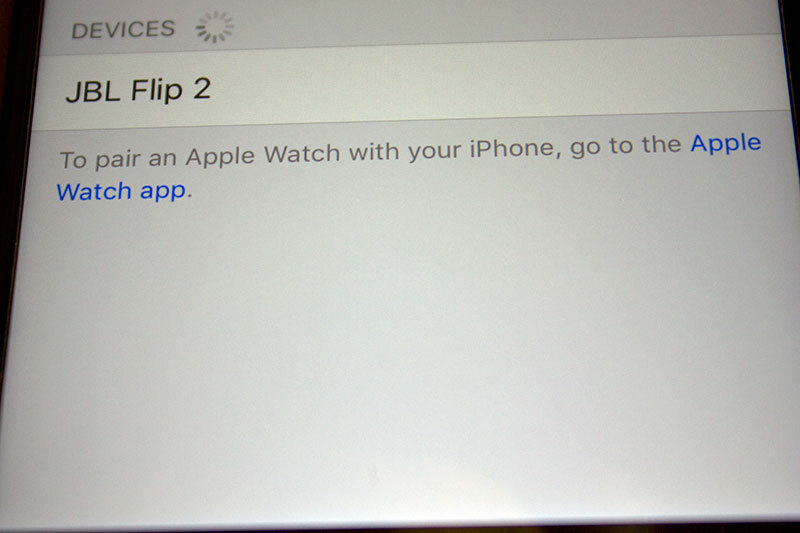 There will be a beep confirming that the unit is pairing mode, look for the Flip 2 on your mobile device, connect and you are done. 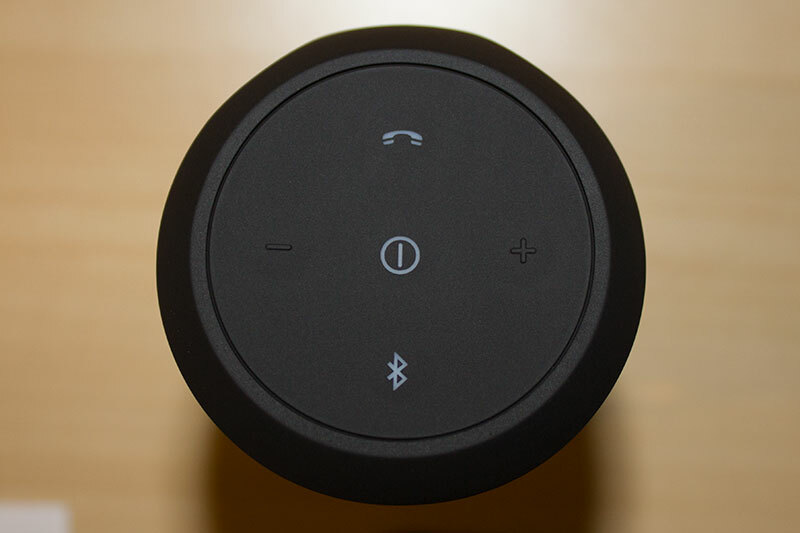 The other button on the top is the speaker phone button, it allows calls to be answered via the speaker and be used as a speaker phone. The performance is surprising for such a small package, make no mistake, this unit is loud! 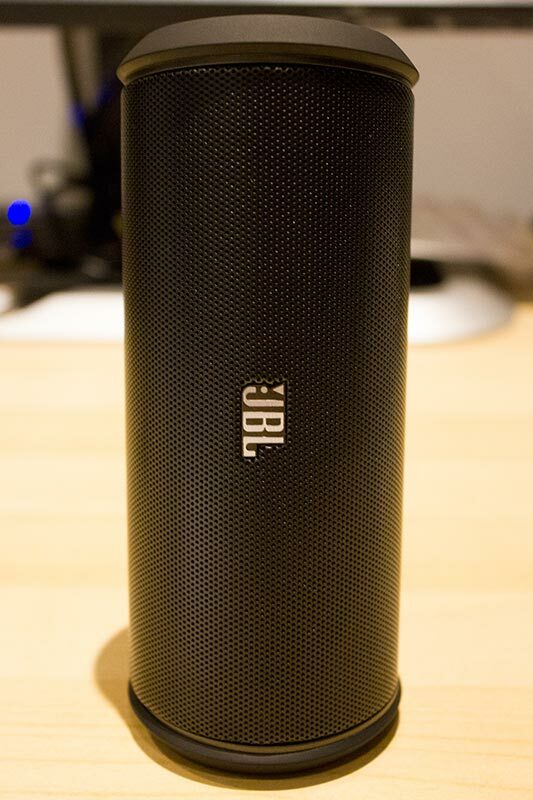 At normal listening volumes the sound is crisp and clear but it does lack some weight, JBL have integrated a bass port into the Flip 2 and although there is some base it's not exactly earth shaking. If you push it to higher volumes the treble starts to get a touch harsh and the bass gets a touch too tight. 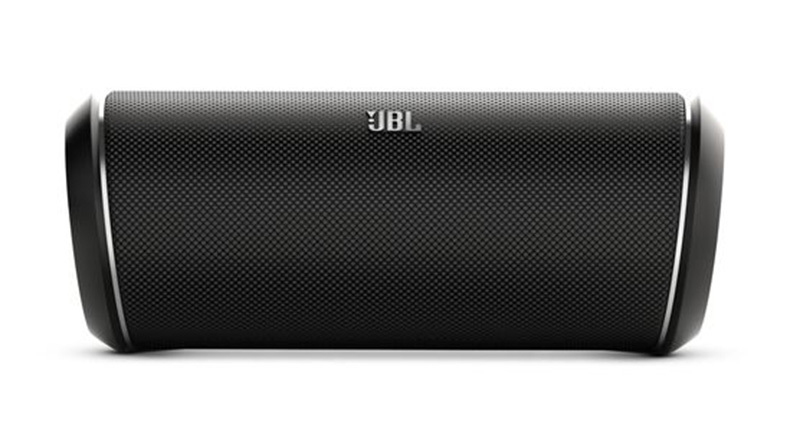 This lets down what is otherwise a pretty good sounding speaker, especially at this price point. It did seem that the volume increase is not linear either and the first few notches ramp up the volume in significant steps then as you go louder the volume doesn't increase as much with each step. This could be unrelated to the Flip 2 and be a quirk of the connection between the speaker and my iPhone 6S. The soundstage is quite versatile and it reproduces various types of music very well with plenty of detail. I put it through several genres of music from hip-hop to classical and it handled them all fairly well. 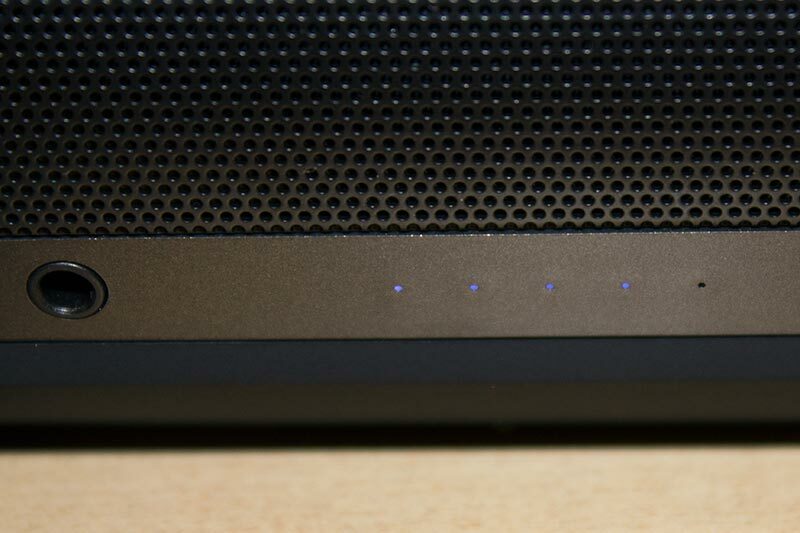 Nothing mind blowing but then you can't expect that from this speaker. It will quite easily fill a good sized garden or by the poolside, in-doors it performed well too but keep it a lower volumes as it can be too loud inside. Battery life is quoted at 5 hours, I think this is a bit disappointing, especially because you can't plug it into a mains socket to charge it. 5 hours is not enough for a full day out at the beach or a weekend away somewhere. Overall I think for the price, this is a very good buy. 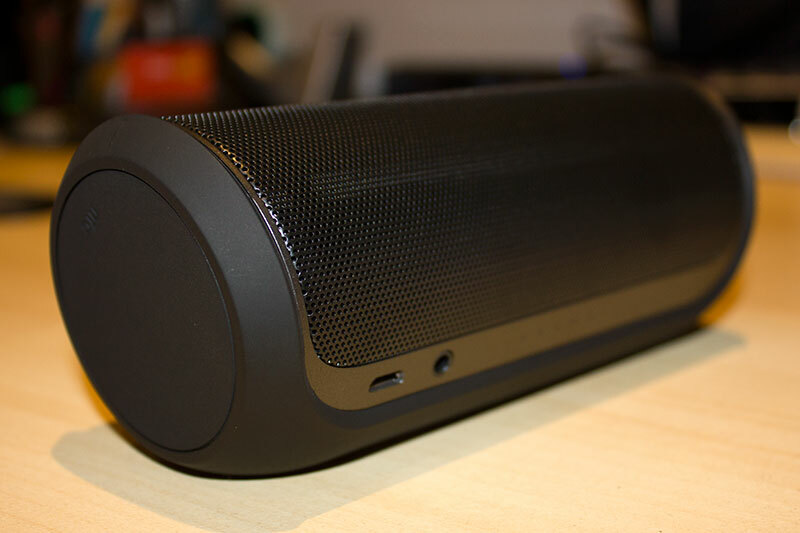 Compact, easy to transport, good quality music as long as you don't push it too far. Its also easy to set up and get going allowing you the maximum time to relax in the sun, or party at the camp site. As mentioned the battery life is a concern, but if that doesn't bother you then the Flip 2 is well worth considering. 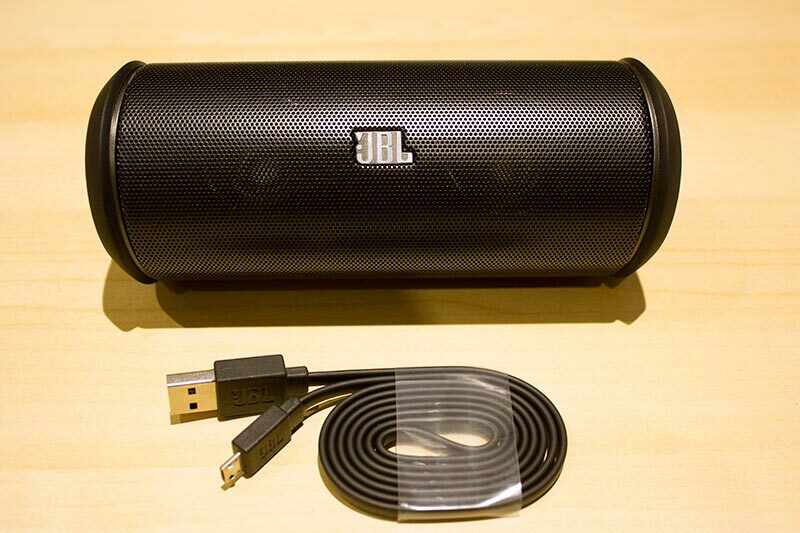 The JBL Flip 2 is available at Amazon for around £60. 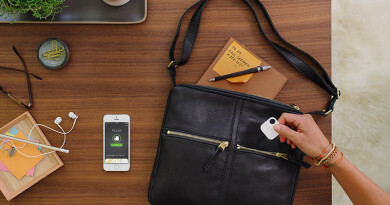 Track your valuables via BlueTooth.